Do you want to post uncropped photos to Instagram? Add filters, frames, stickers, text, whiten teeth, and more? 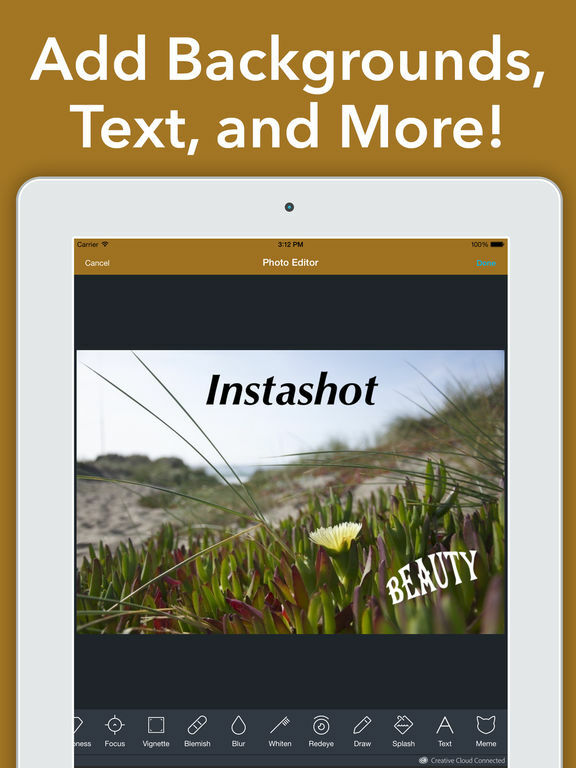 Insfit is the ULTIMATE photo editor! 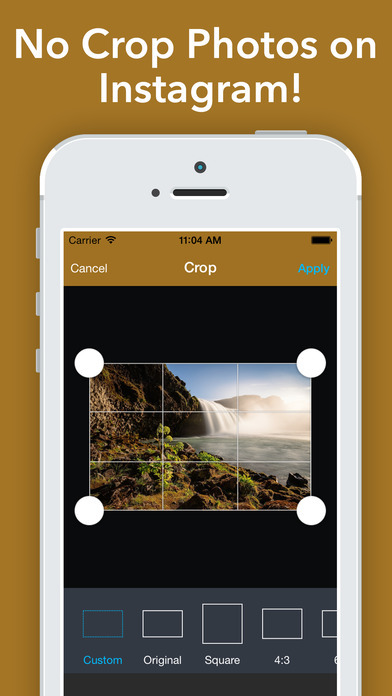 - Crop your photos, no more uncropped photos on Instagram and Twitter! 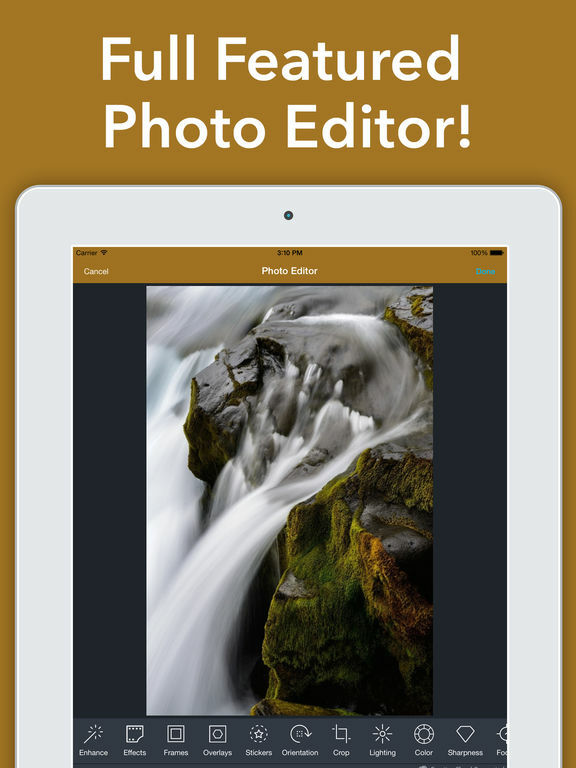 - Enhance Images, make your favorite pics look even better! - Rotate and flip photos to get them looking just right. 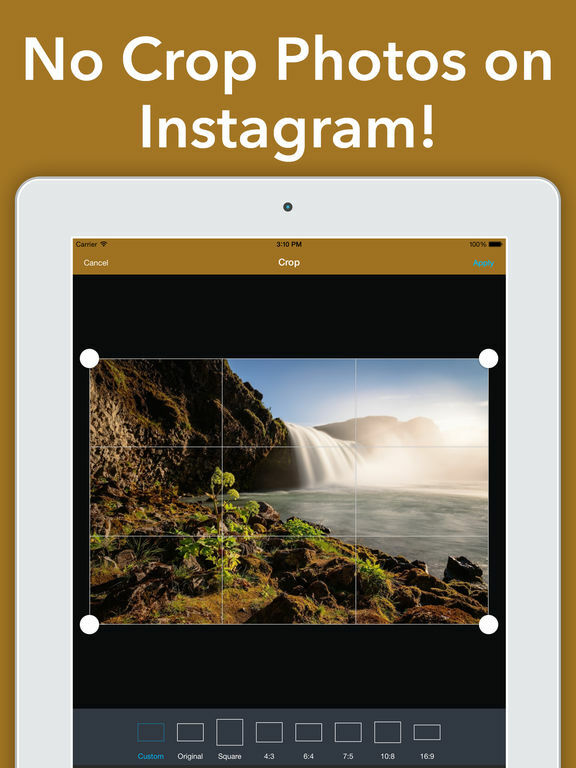 - Add effects to your photos, like text, stickers, and overlays. - Frame your photos to make them stand out above the rest. - Fix blemishes, whiten teeth, and more! If you love this app, please support us with a 5 star review in the App Store!